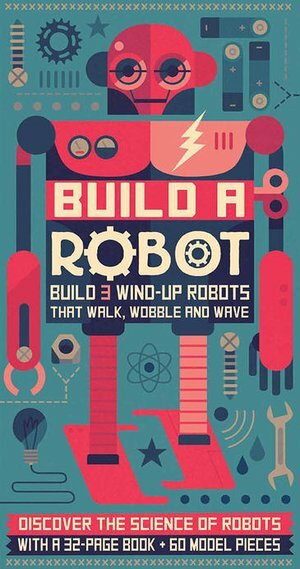 Build a Robot provides a unique interactive guide to robots in their many guises, and includes everything you need to build a trio of performing robots. Robots work for and with us in hundreds of ways, from performing repetitive tasks to exploring the galaxy. Discover how they interact with us on every level - then build three different wind-up models of your own and set them whirring into life! •Clear illustrations and accessible text explain how simple machines have developed into the robots that now function all around us.